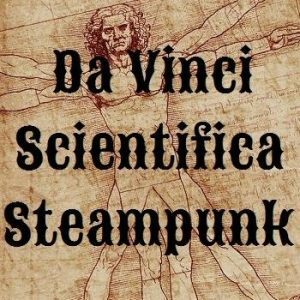 Steampunk – What is it? Hand crafted steampunk inspired jewelry made from vintage parts. 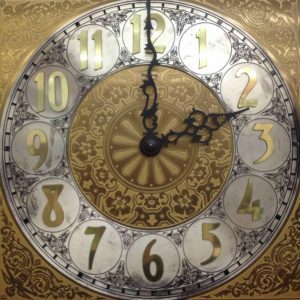 We also sell vintage pocket watches and wrist watches, hand crafted steampunk style blue tooth stereos, and leather goods. 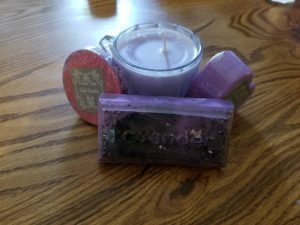 Countless Creations makes bath & body products, aprons, jewelry, purses, and whatever else they have rattling around in their head. HRLMS Creations has added more flair with the addition of the Apothecary of Magic themed labels for each line of jewelry. I’m a one man band who specialized in up-cycled and re-purposed objects in ways never thought of. My findings include antique Victorian Era Sterling Silver vanity pieces and flatware, skeleton keys, watch movements and parts, dried botanicals, fantasy themed elements just to name a few. Add these things with boundless creativity, a whimsy state of mind, silversmithing, and electroplating and it is a recipe for magnificence! DaVinci specializes in mixing genuine antiques and modern items to create a unique yet Victorian look for every buyer, helping to assure that each piece is custom. In effect, it’s art that is wearable. 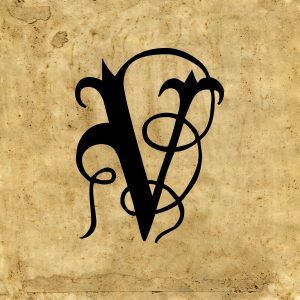 Purveyors of fine steampunk jewelry and accessories as well as clothing items and corsets. Influences from steampunk to goth and alternative syles inspire our one of a kind creations. 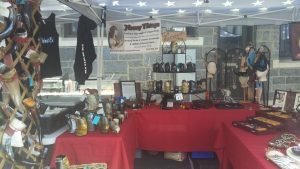 Items made from horn such as: drinking horns, mugs, cups, utensils, bowls, hair sticks/decorations, checkers, whistles, lanterns, beads, tips, pendants, charms, shaving brushes, boxes, frames, trays, jewelry, and shofars. Copyright © 2019 Silver Phoenix Society. All Rights Reserved.